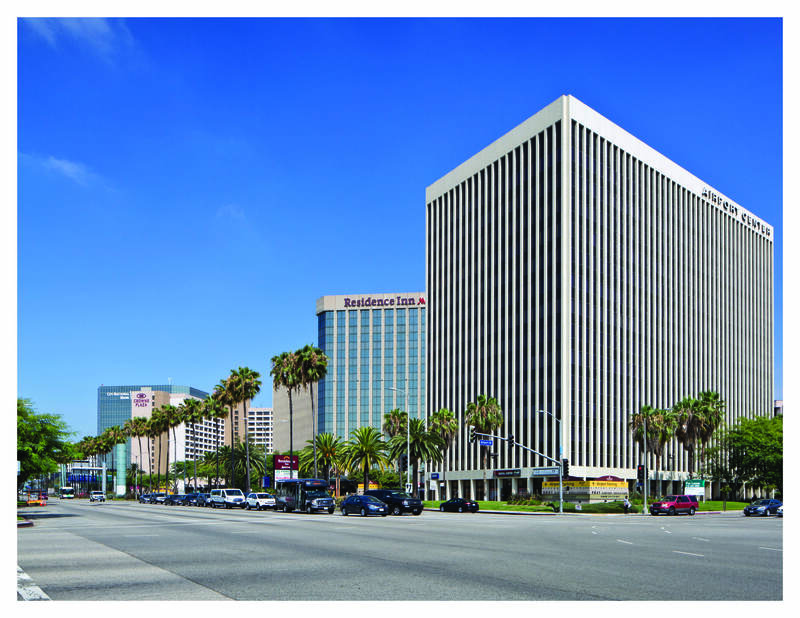 280,000 SF, 15-story office building on a ground lease located along the LAX/Century Blvd corridor. HRC arranged a $8.0M of joint venture equity for the acquisition of 9841 Airport Blvd. The business plan calls for investing $8.0M in capital improvements to the exterior and common areas and an additional $6.0M in future tenant improvements. The property was 50% occupied at close of escrow with executed leases for approximately 45,000 Sf. The ground lease has been restructured and extended for 99 years.